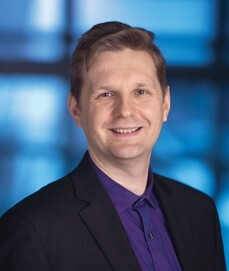 Igor Bargatin, assistant professor in the Department of Mechanical Engineering and Applied Mechanics, has been selected to receive a 2019 National Science Foundation (NSF) CAREER Award. This honor is the NSF’s most prestigious award and aims to support junior faculty members who embody the role of ideal teacher-scholars through the integration of education and research while supporting the mission of their organizations. Bargatin’s award will fund research on “Thermal Transport in Ultrathin Metamaterials: Enabling levitation at the Macroscale,” which aims to study nanoscale structures that are able to produce photophoretic forces that are greater than their own weight. These forces enable the materials to levitate when light is shone on them. One potential development through this research would be for tiny drones to achieve flight without propellers or batteries, relying solely on solar energy to penetrate altitudes as high as 80 kilometers. Photophoretic forces are created through the warming of solids via light, heating the material and producing “momentum exchange,” which can ultimately lead to movement. Bargatin’s work in this field is an extension of his research on “nanocardboard,” ultrathin, hollow plates inspired by traditional corrugated paper cardboard. 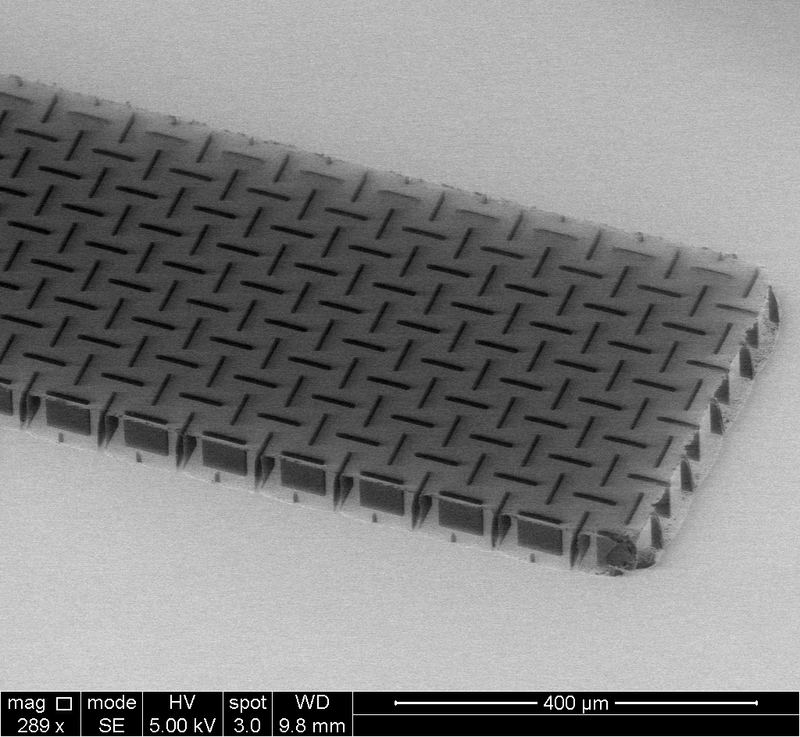 A square centimeter of nanocardboard weighs less than a thousandth of a gram but can spring back into shape after being bent in half, making it ideal for applications in aerospace and microrobotics. His research in this area is currently being supported in part by the National Science Foundation through its Center of Excellence for Materials Research and Innovation program and its National Nanotechnology Coordinated Infrastructure Program at the Singh Center for Nanotechnology.